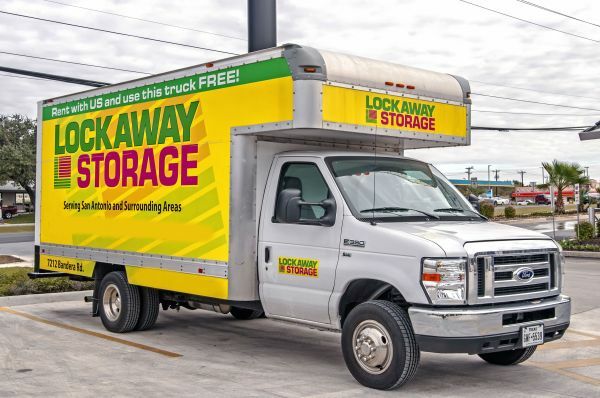 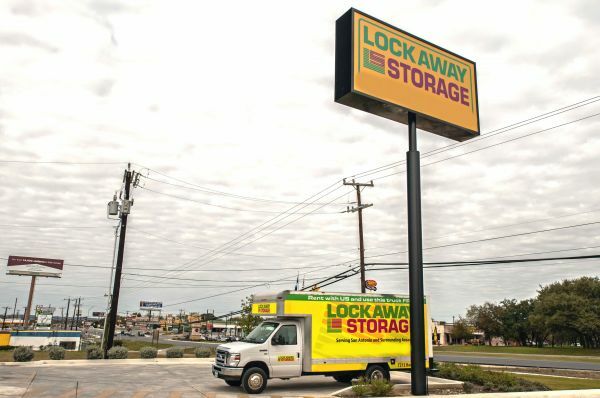 At Lockaway Storage, we help our customers find the perfect storage solution. 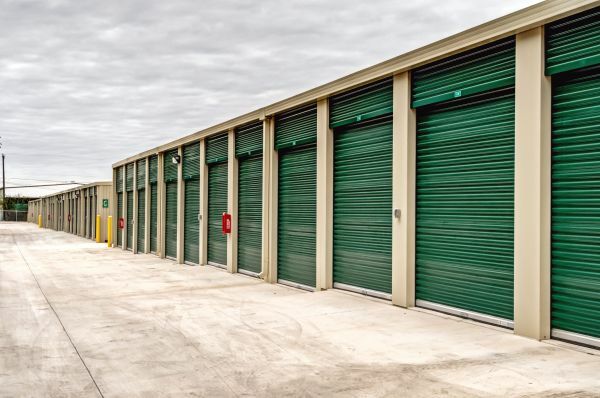 Our unit types are divided into 3 categories to make it easy to find the option that works best for you. 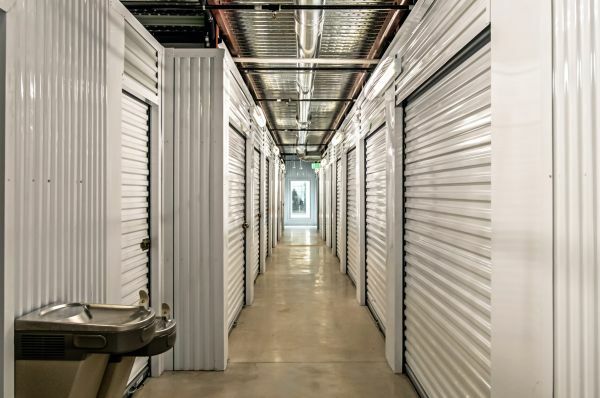 Deluxe Units are perfect for anyone looking to move in quickly and would like their items to be easily accessible at a moment’s notice. 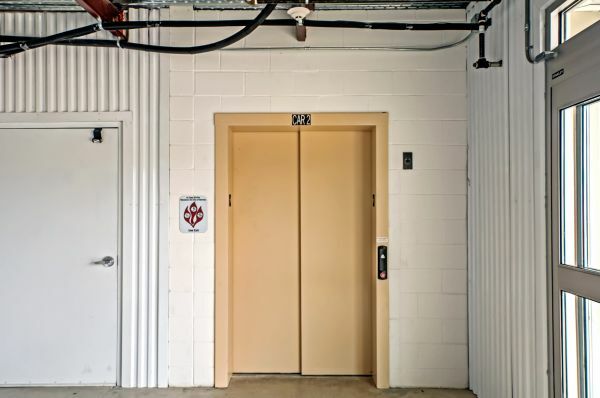 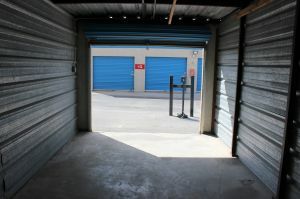 These units are located near our gates and building doors for easy access. 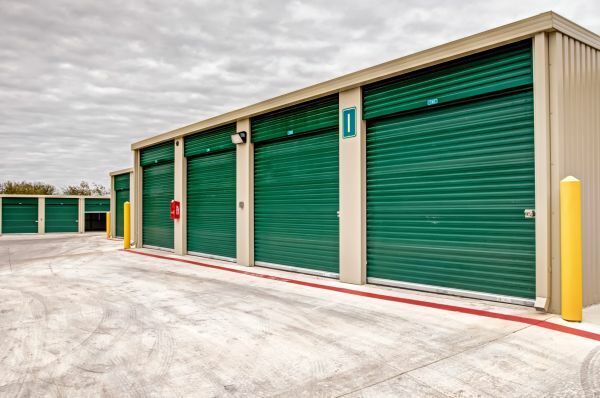 Best Value Units are the perfect balance between cost and convenience. 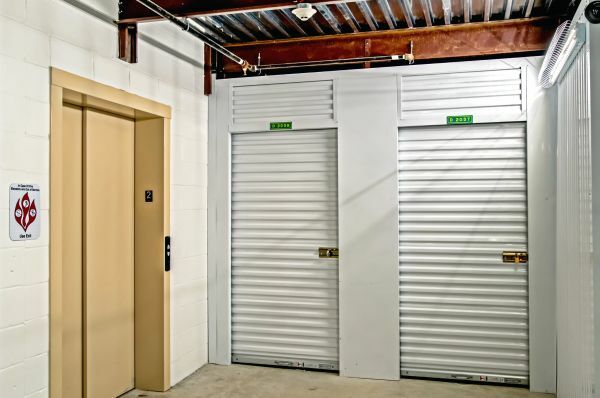 Standard Priced Units provide the classic quality you’ve come to expect from Lockaway, but at a price fit for any budget. 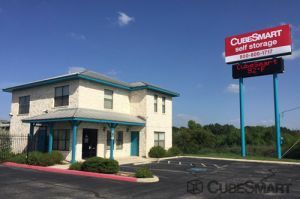 If you are looking to get the best deal, and don’t mind about location, this is the ideal choice for you! 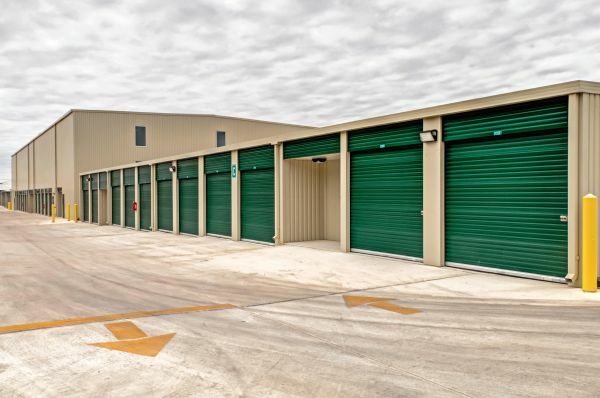 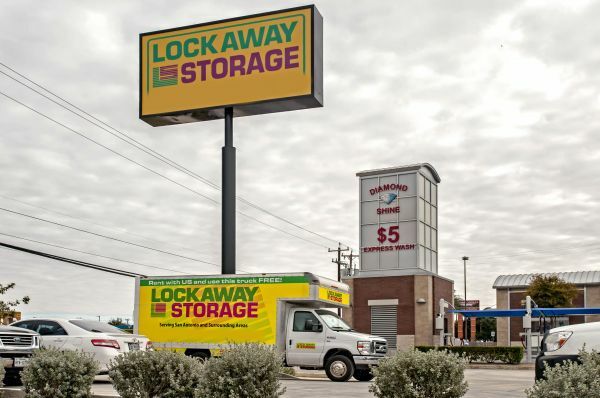 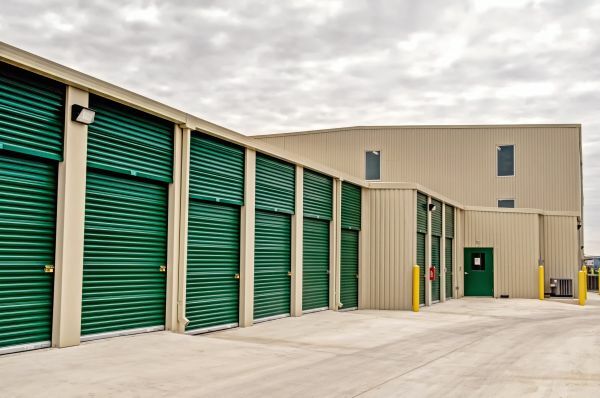 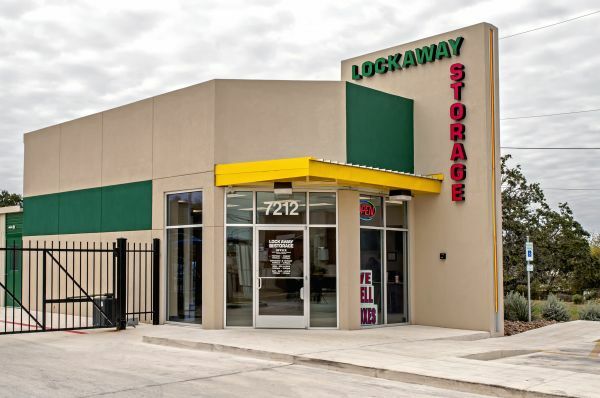 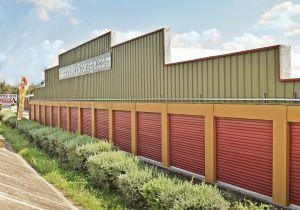 Lockaway is a state-of-the-art storage facility. 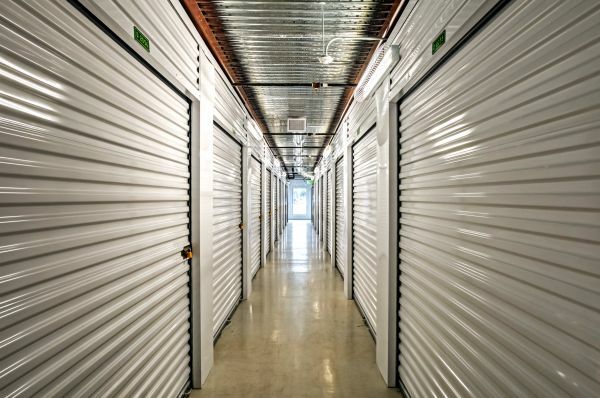 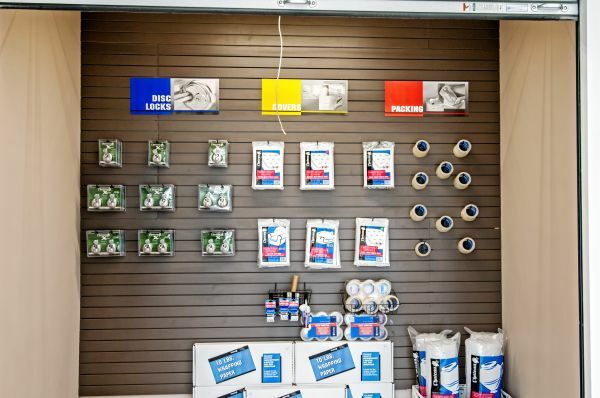 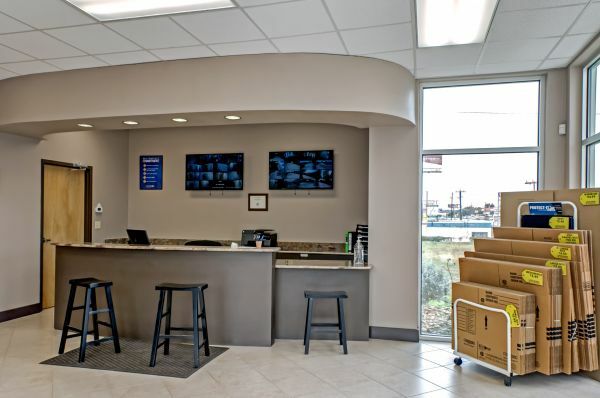 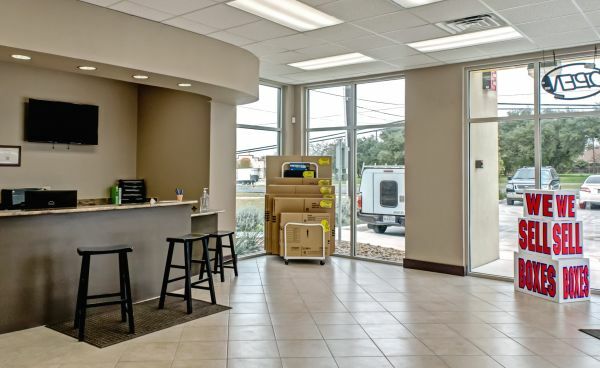 We have climate controlled units, advanced surveillance & security along with the most affordable pricing in the area and VIP pricing on all packing supplies. 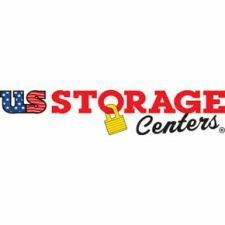 Clean facility and great customer service! 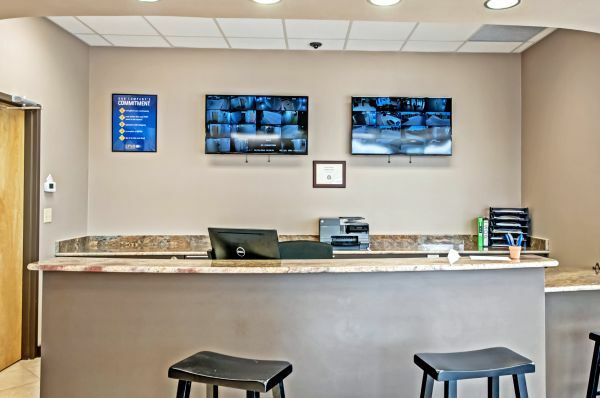 Wonderful customer service! 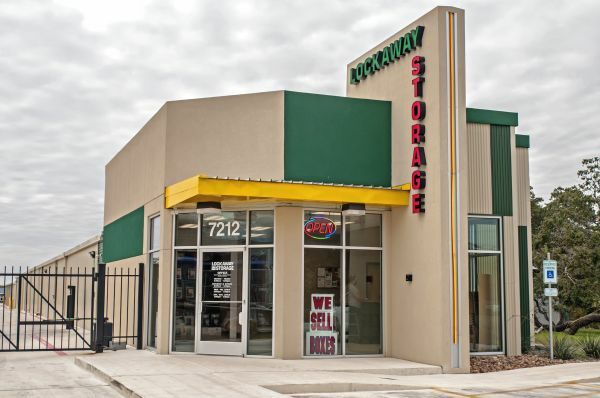 Sandy was very knowledgeable, thorough and efficient with the paperwork. 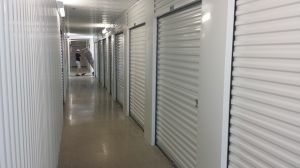 The facility was very clean and my unit was the perfect size and in the perfect place!